Can We Really Have It All Or At Least Most Of What We Want? Mom Knows Best: What I know now in my 50’s that I didn’t know in my 20’s/30’s! Teachers come in all age groups and when you are open to receiving their knowledge, life will become easier and make so much more sense! Don’t make excuses as to why things haven’t worked out or play the victim and prolong the bad choices you may have made. Listen up Ladies! Don’t Cheat with Someone if you don’t Want to be Cheated on! If you are starting to see a pattern with the type of men you are meeting and they are all in relationships; you will need to look closely as to what signals you are sending off to attract these guys towards you. Someone is always listening even when you feel no one hears you. My Pregnancy Memories Many Years Later: The Whole Truth & Nothing but the Truth. I now understand why God gave women the Uterus because, I don’t know any man that could get through one menstrual cycle let alone 9 months of pregnancy. 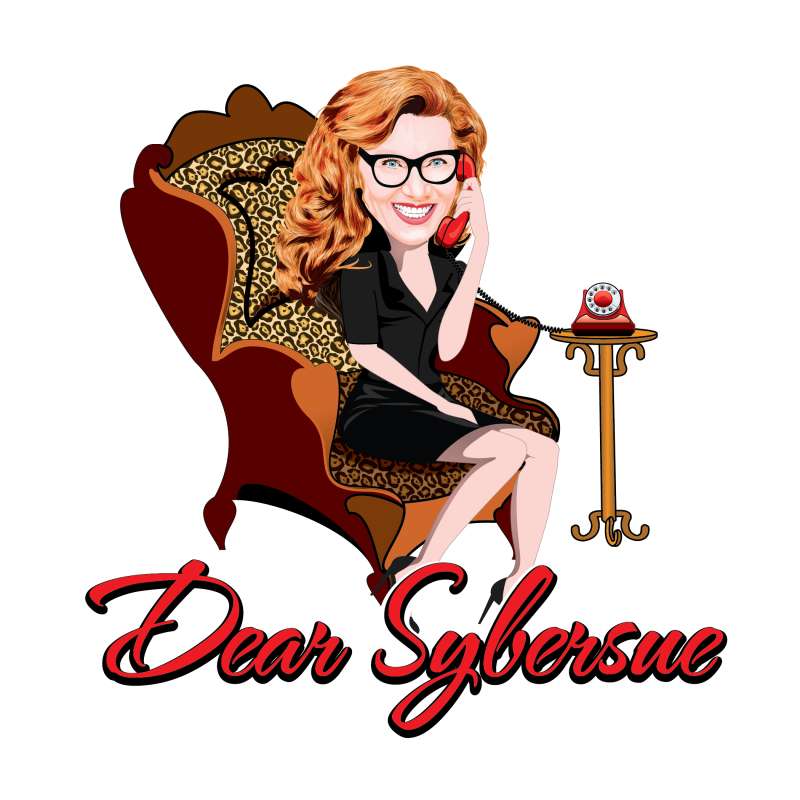 Dear Sybersue: Women are Weird! Do They Even Know What They Want?